An artist by the name of Carter Reeves is making his Lyrical Lemonade debut tonight with his brand new offering titled “Fly High”. 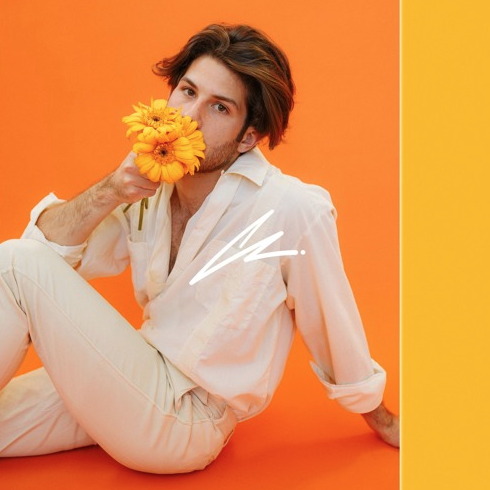 The odds are though that you have probably heard from Carter in the past though, as he was formerly of the band Aer, but he recently went the solo route releasing an EP titled Fresh Fruit along the way. Carter did a fantastic job of creating a memorable melody and paving the way perfectly for Abhi The Nomad, who spent his life bouncing from New Delhi to Hong Kong and everywhere in between. Stream this brand new record below and let me know what you think about it in the comments section!